20:30 Uhr – 21:30 Uhr – Disco Fox Workshop Warm Up – 1,0 Std. 21:30 Uhr – 22:30 Uhr – Salsa Workshop Warm Up – 1,0 Std. 09:30 Uhr – 11:00 Uhr – Disco Fox Workshop Open Air – 1,5 Std. 11:30 Uhr – 13:00 Uhr – Salsa Workshop Open Air – 1,5 Std. 17:00 Uhr – 18:30 Uhr – Disco Fox Workshop Open Air – 1,5 Std. 19:30 Uhr – 21:00 Uhr – Salsa Workshop Open Air – 1,5 Std. 09:30 Uhr – 11:00 Uhr – Salsa Workshop Open Air – 1,5 Std. 11:30 Uhr – 13:00 Uhr – Disco Fox Workshop Open Air – 1,5 Std. 17:00 Uhr – 18:30 Uhr – Salsa Workshop Open Air – 1,5 Std. 19:30 Uhr – 21:00 Uhr – Disco Fox Workshop Open Air – 1,5 Std. 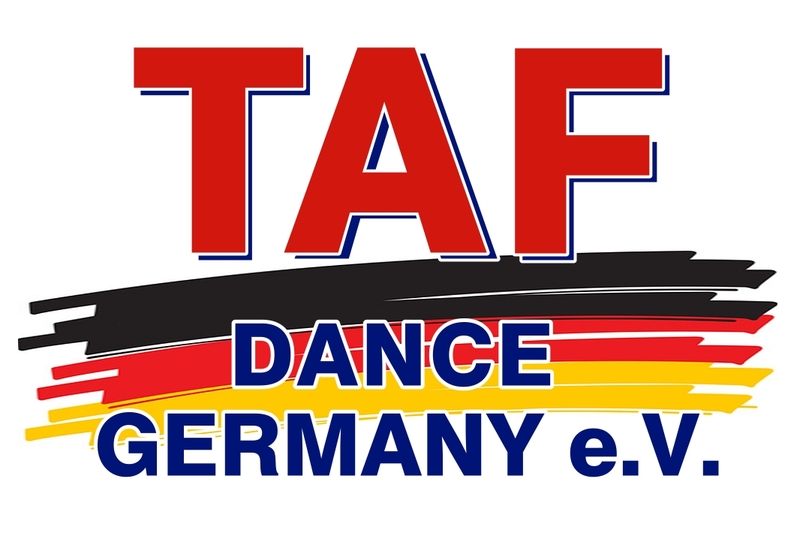 11:30 Uhr – 13:00 Uhr – Salsa Workshop Open Air – Gruppe S – 1,5 Std. 16:30 Uhr – 18:00 Uhr – Disco Fox Workshop – 1,5 Std. 18:00 Uhr – 19:30 Uhr – Salsa Workshop – 1,5 Std.